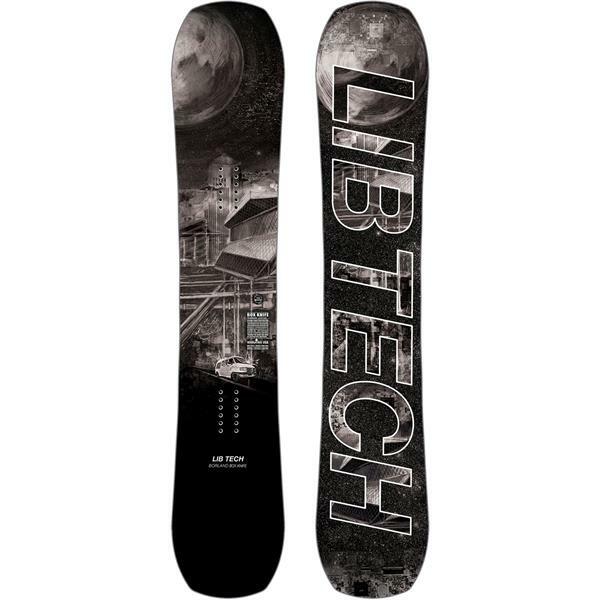 I’m 5’7” 165 lbs, I would like a shorter board being that I own a 157 libtech and 154 dc pbj, would a 151 box knife be much too small ? Hey Tony, you could totally rip a 151 if you are going to be spending the majority of your time in the park! Will this board work with a size 11 boot or do I need a W?